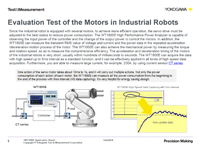 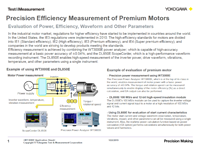 Yokogawa has long been recognized as an industry standard for Motors & Drives. 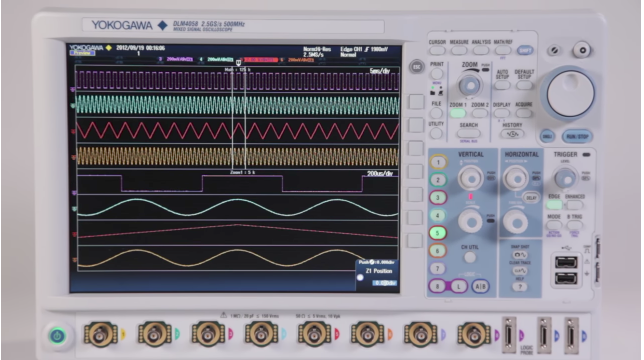 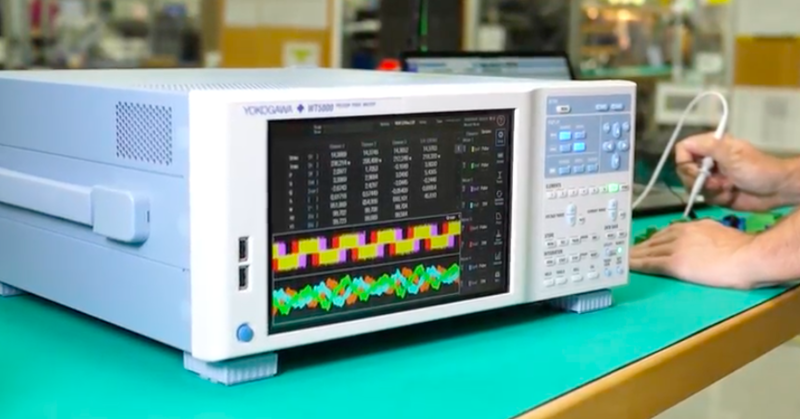 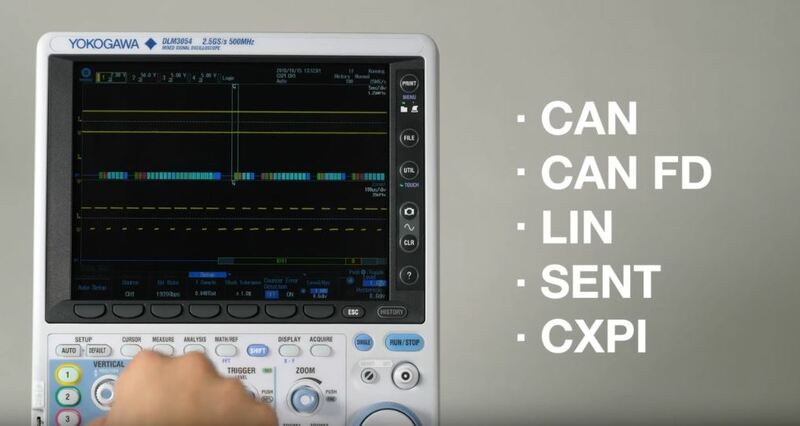 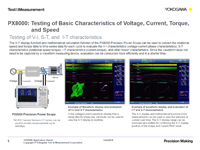 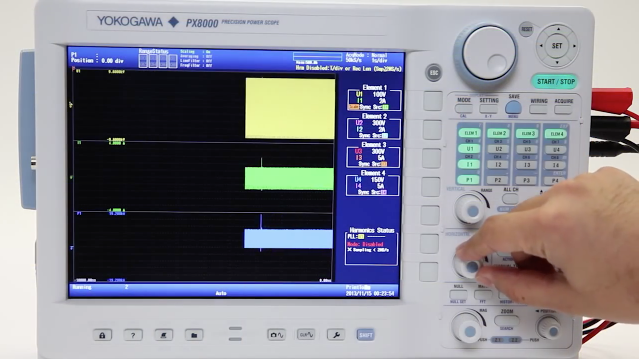 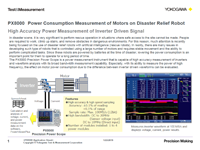 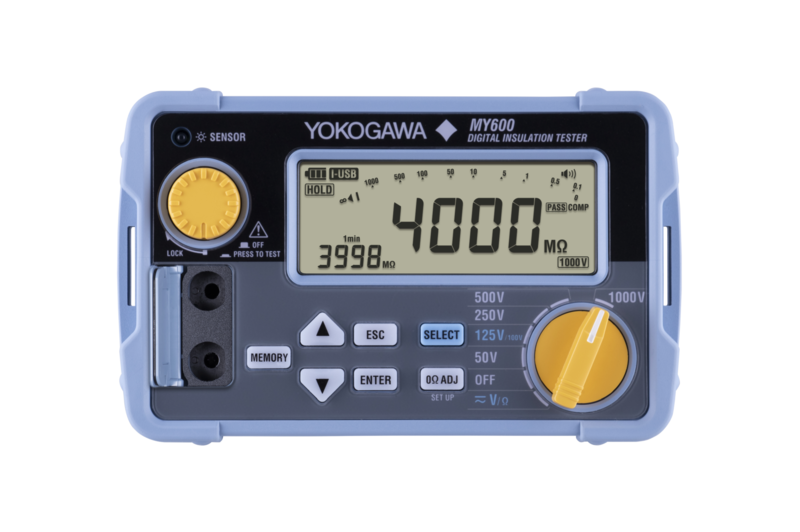 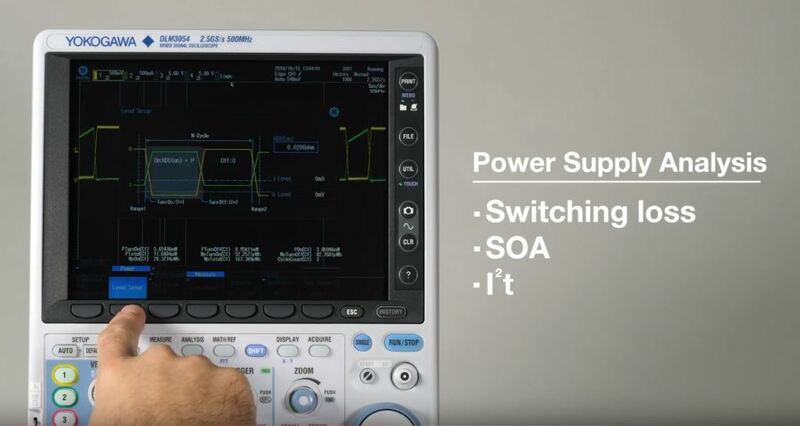 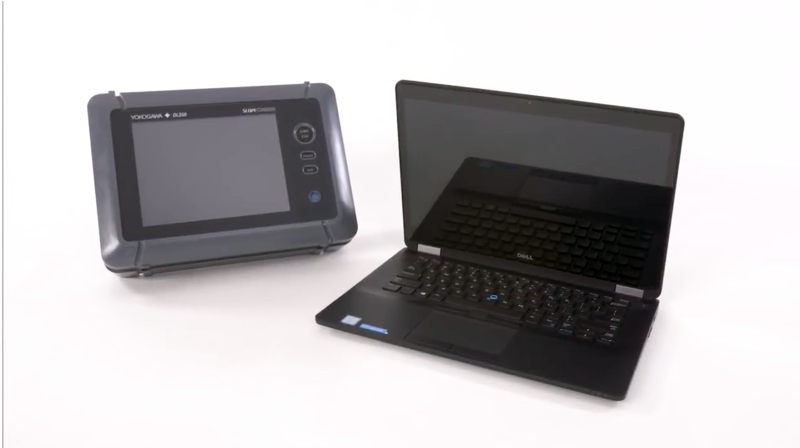 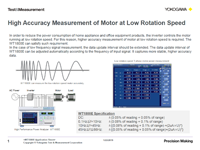 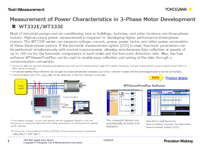 Yokogawa power analyzers built their reputation by providing accurate and reliable measures of speed, torque, motor output / mechanical power, synchronous speed, slip, motor efficiency, total efficiency, and many other parameters related to motor evaluation and design. 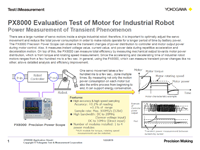 The precision beaning testing system of the mechanical and electrical engineering company.